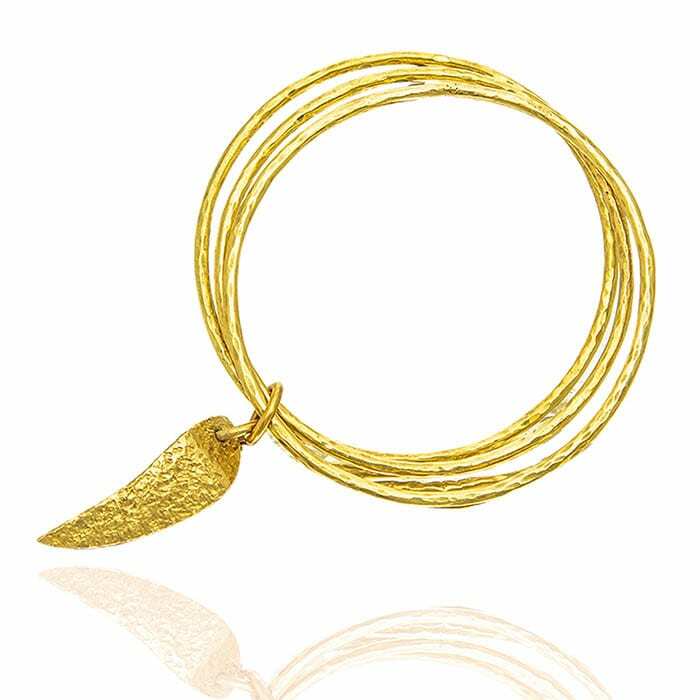 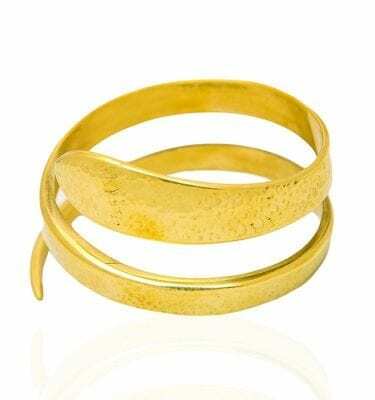 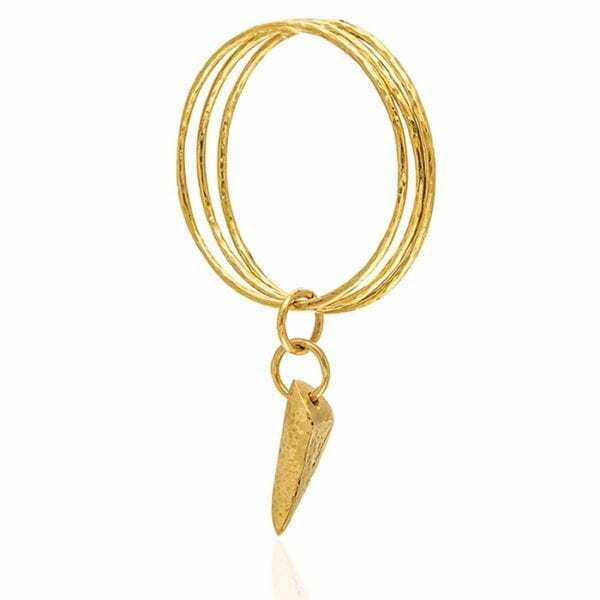 Shauna Recycled Brass Bracelet is classically designed and made from recycled brass. 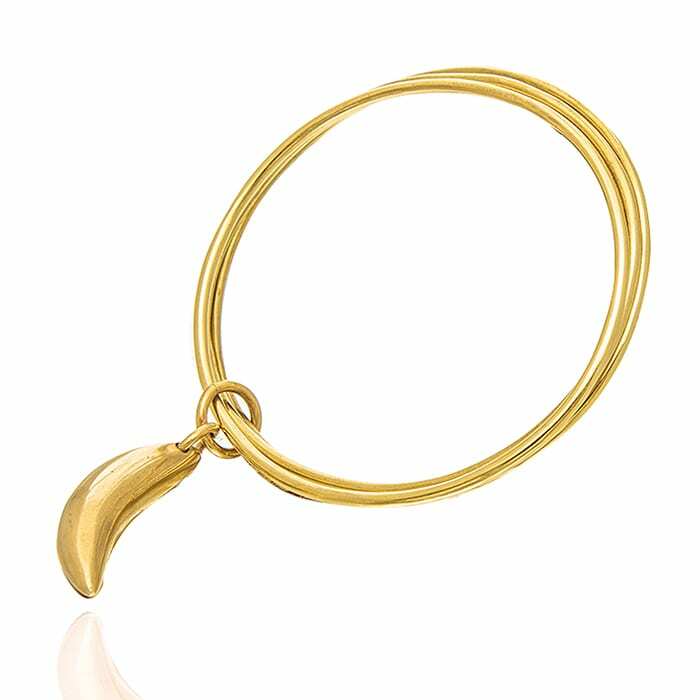 The handmade bracelet gives a simple yet distinctive look. 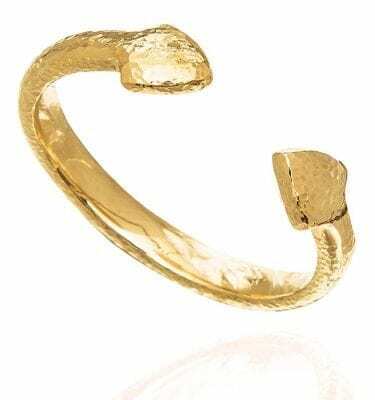 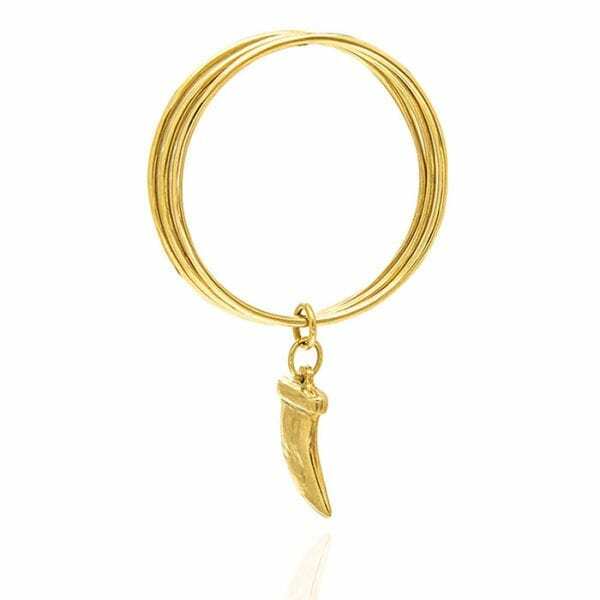 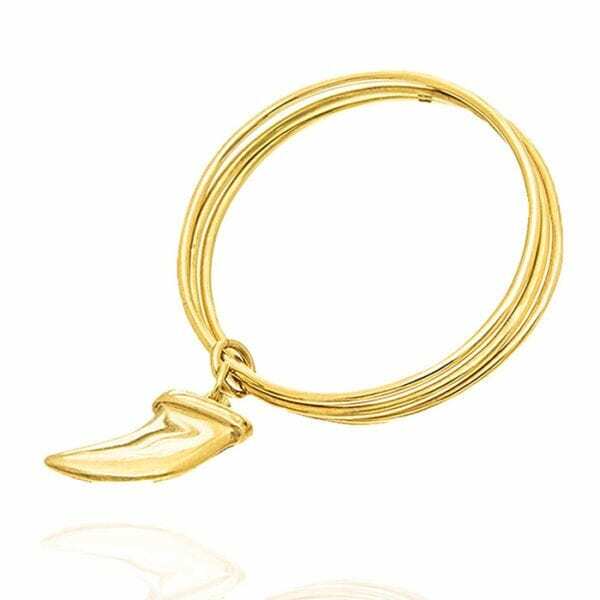 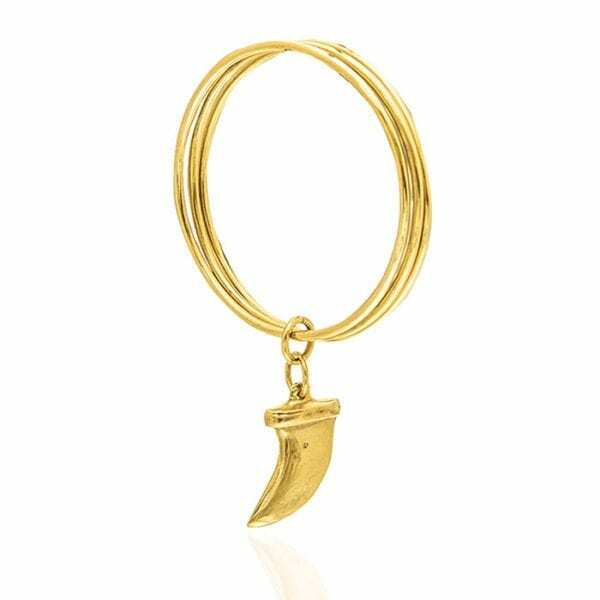 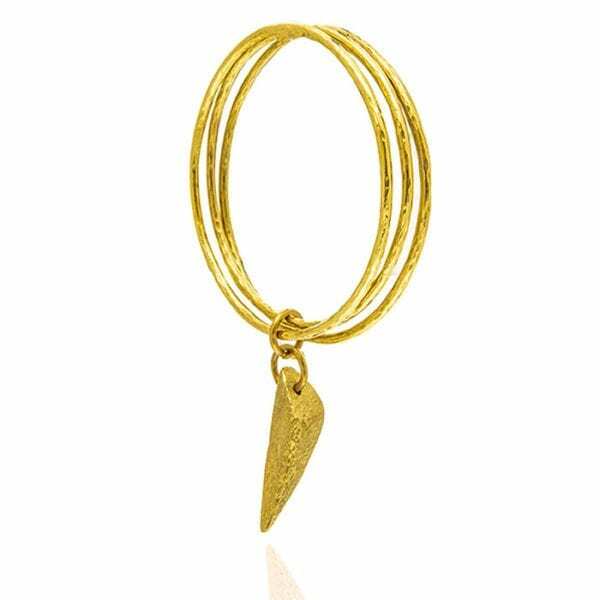 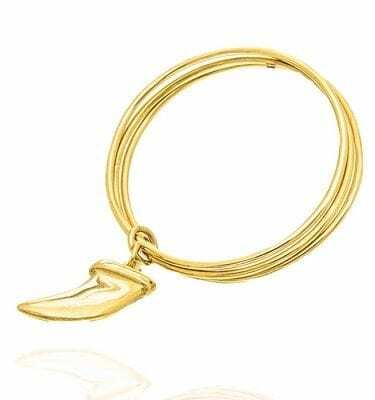 Hand hammered to give simple and elegant charm to bring good luck to the wearer. 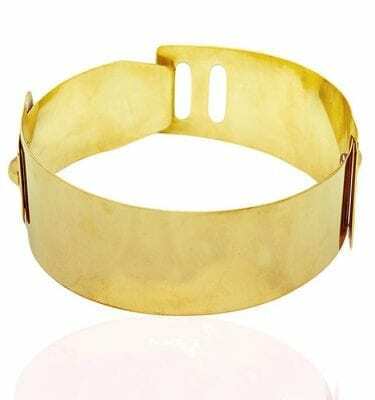 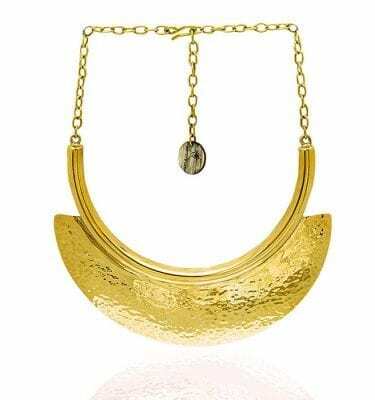 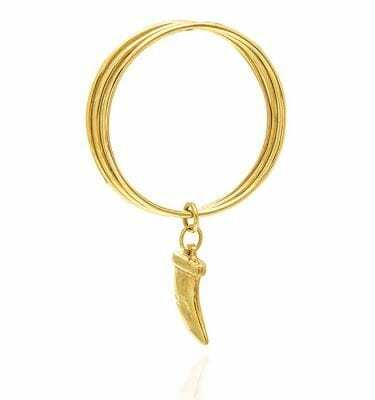 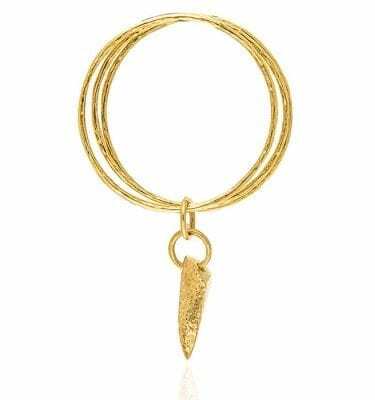 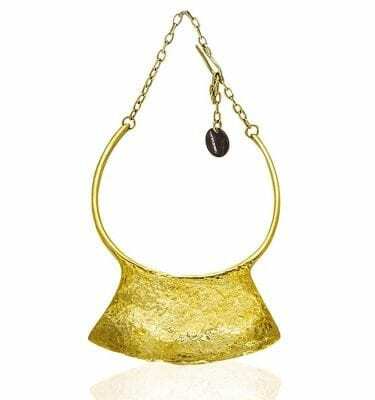 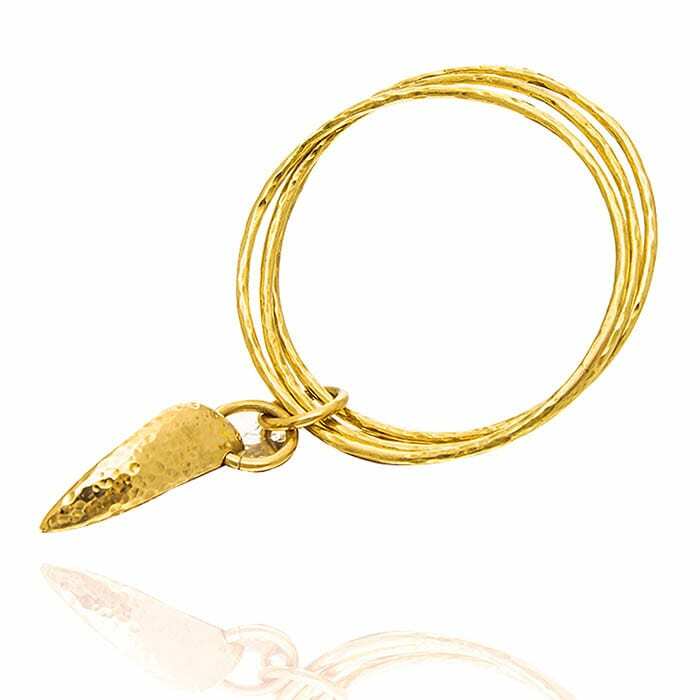 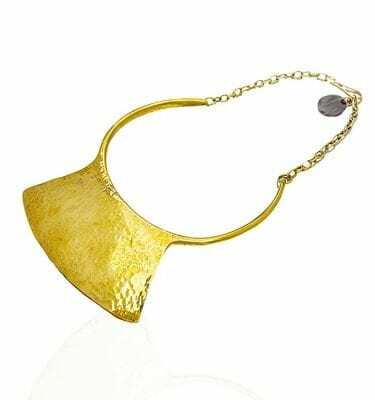 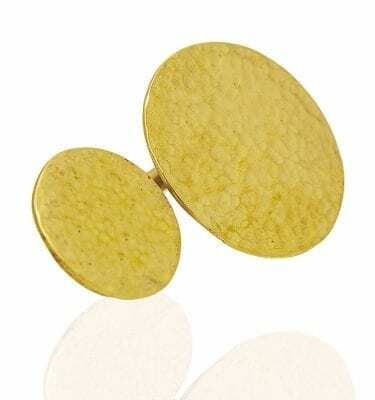 It is Eco-friendly and made from recycled brass a must for all those who love ethical fashion accessories. Simple, elegant & chic. 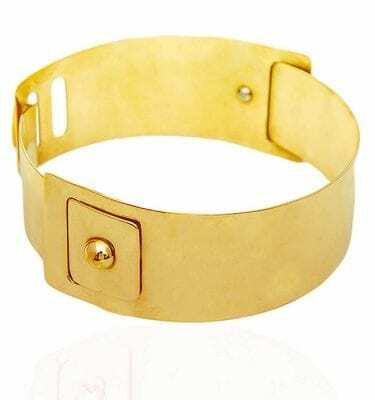 Shauna is exceptional value for money and transcends time. 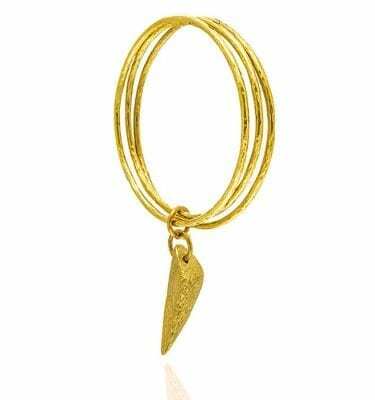 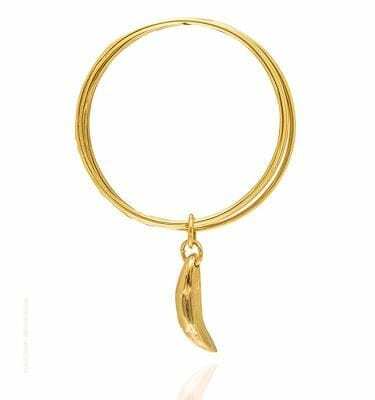 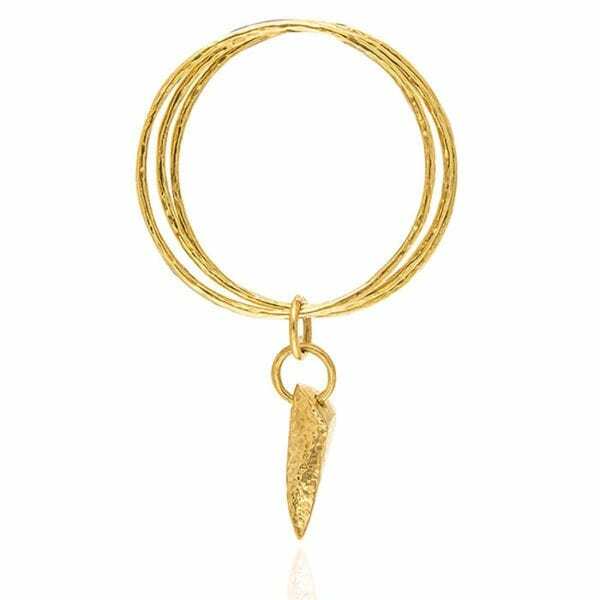 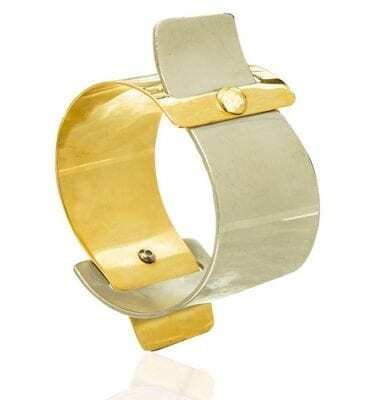 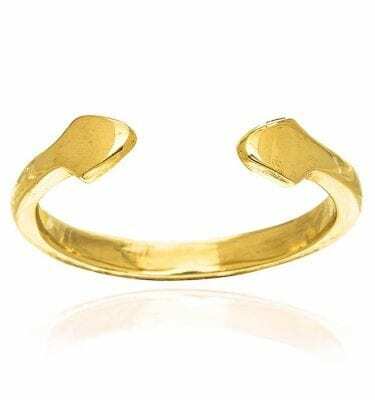 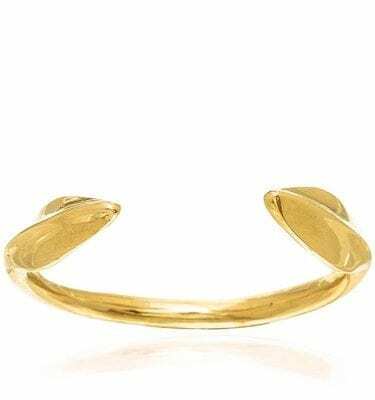 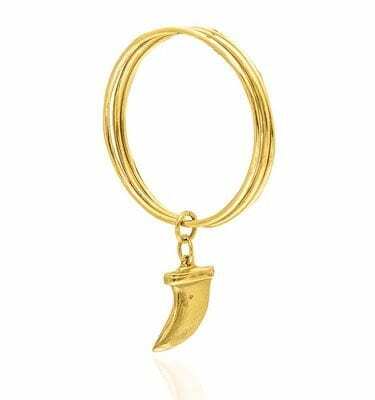 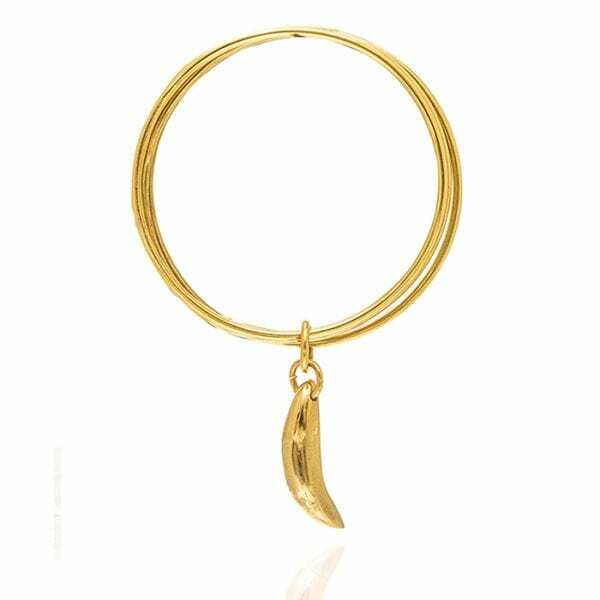 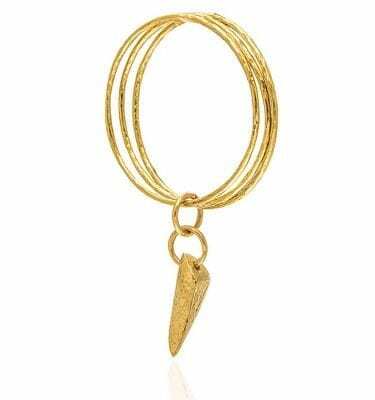 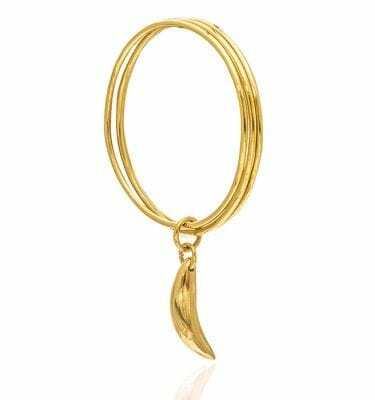 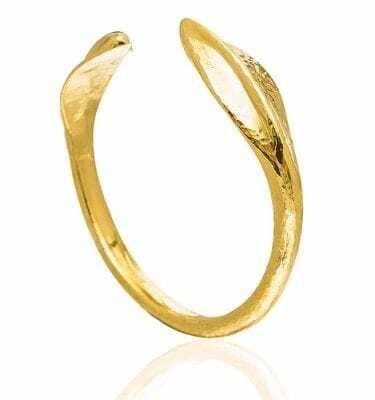 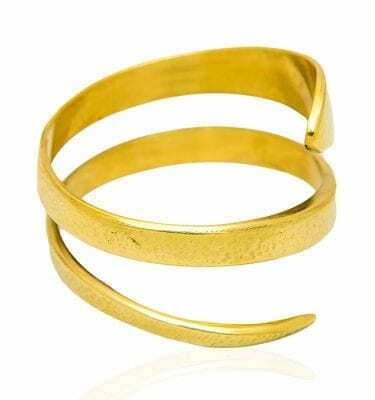 Shauna Recycled Brass Bracelet is a bold yet eye-catching piece which is made from recycled brass and as much as it may be adorned as a single accessory, one can also opt to stack it up with the Ro-Leafy Moja brass or Ro-Leafy Mbili Brass from the Rogo Collection.